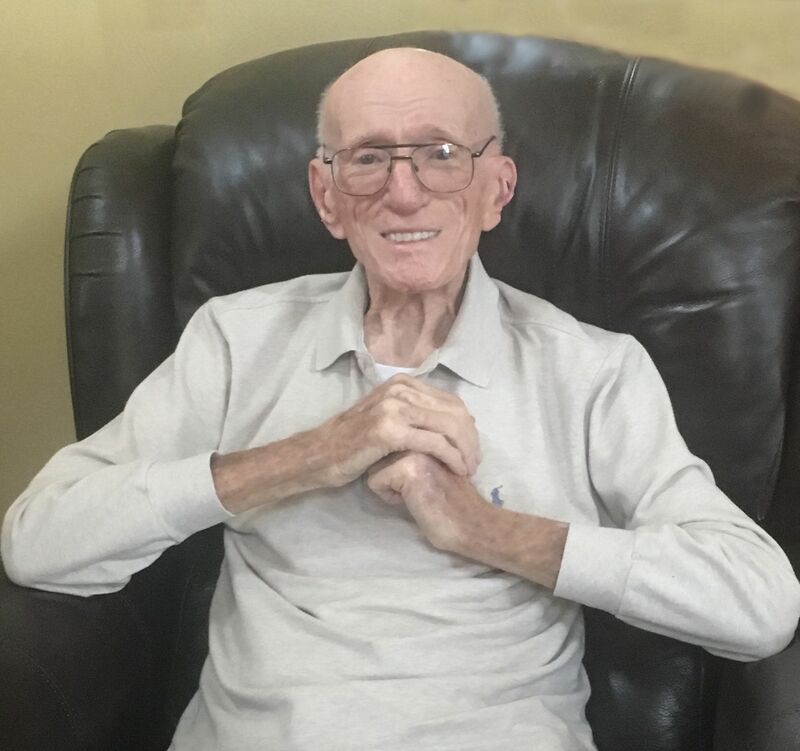 Joseph M. Zaradzki, Sr., age 90, of White Oak, died April 14, 2019, at home. Born May 31, 1928, in McKeesport, he was the son of the late Joseph and Eleanor (Niedzwecki) Zaradzki and the husband of the late Mary E. (Zoscak) Zaradzki, for over 67 years. Joe was a retired Union Plumber, with Local 27. He was a US Army veteran, serving during the Korean War. He was a member of St. Angela Merici Church. Joe enjoyed the outdoors, hunting, fishing and traveling with his dear wife. His greatest passion was spending time with his loving family. Joe is survived by his children, Marsha (Robert) Sabol of Homestead, PA, Michelle (Adam) Weschler of Charlotte Hall, MD, Mary Jo (Greg) Graham of California, MD and Joseph M. (Krystina) Zaradzki of North Huntingdon, PA; grandchildren, Bobby (Cara) Sabol, Elliot Weschler, Ben (Lauren), Mikayla Graham, Joey and Kaitlyn Zaradzki; great grandchildren, Brenna and Macen Sabol; sisters, Marlene Smiller and Eleanor Klemmer both of Crafton; also many nieces and nephews. In addition to his wife and parents, Joe was also preceded in death by sisters, Jean Parco, Phyllis Esper, Natalie Willy, Amelia Martinez and Joan Bossart. Family and friends will be received at Jaycox-Jaworski Funeral Home & Crematory on Tuesday, April 16, 2019, from 4 p.m. to 8 p.m. Mass of Christian Burial will be celebrated on Wednesday, April 17, 2019, 10:00 am, at St. Angela Merici Church. Committal will follow in New St. Joseph Cemetery Mausoleum. Memorial contributions are suggested to the American Leukemia Foundation, P.O. Box 2270, Roswell, GA 30077. "George D. Kvasnak" || "Robert J. Sage Jr."